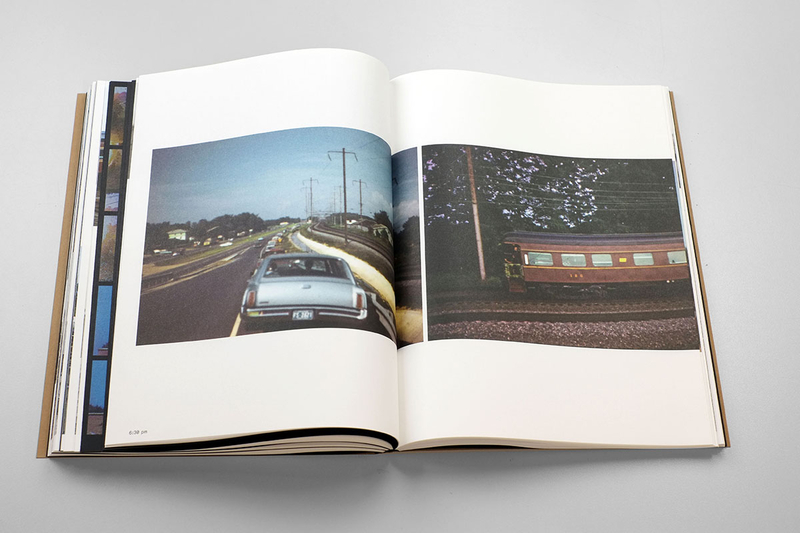 Rein Jelle Terpstra (1960) became fascinated by the work RFK Funeral Train, made by the American photographer Paul Fusco (1930). On the 8th of June, 1968, thousands of people lined the railway track from New York to Washington D.C. to pay their last respects to Senator Robert F. Kennedy who had been murdered just days before. 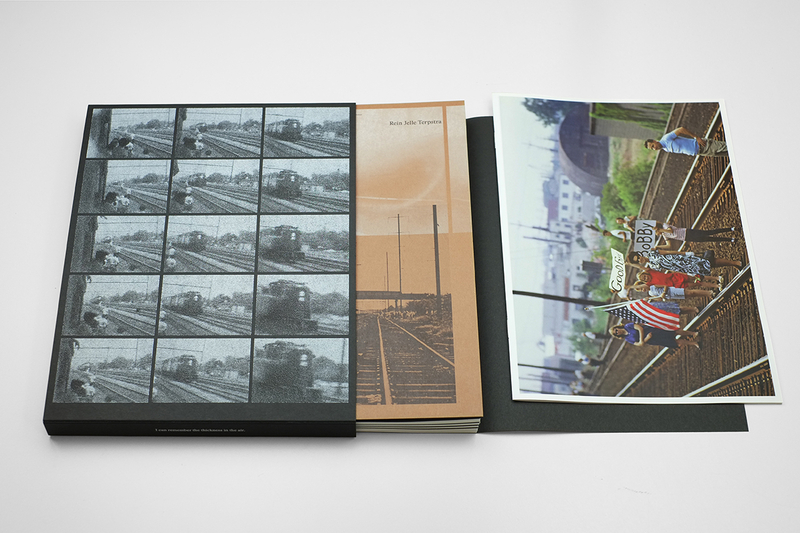 Fusco was on board of the same train from which he took pictures of the grieving crowds. 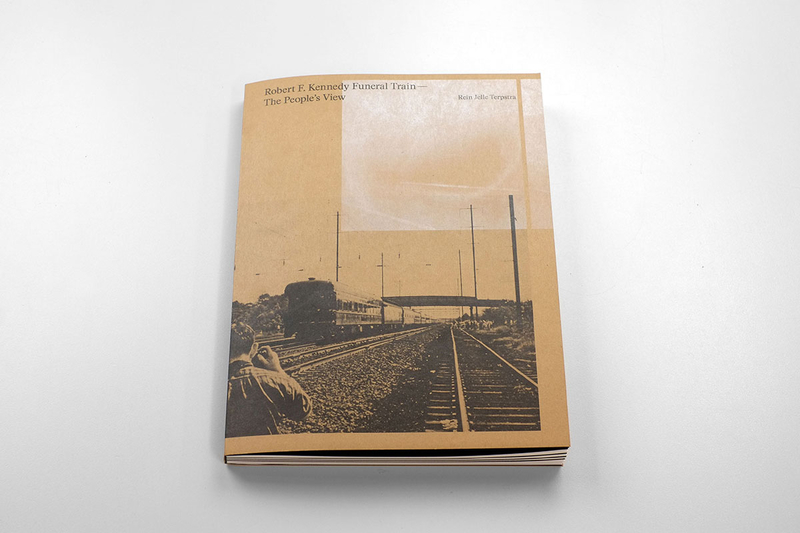 It struck Terpstra that many people along the railway track had also captured this historic moment in the form of photographs and videos. He started wondering where all this visual material still was. 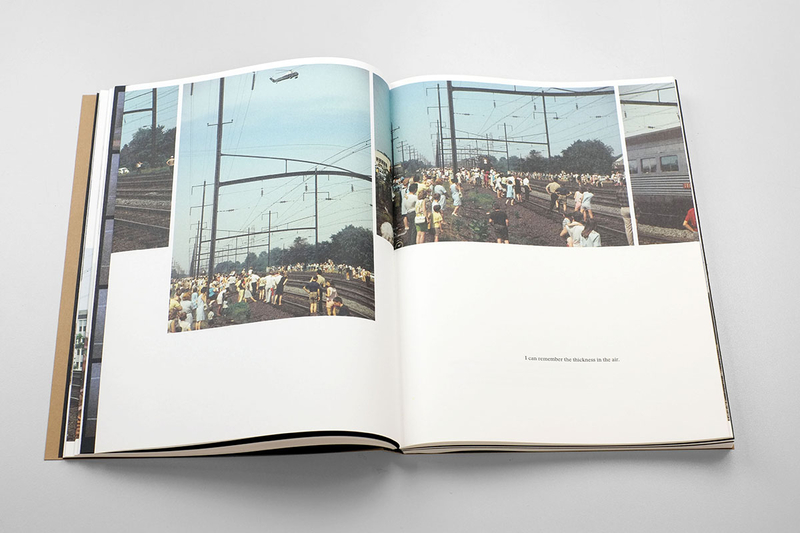 From that point on, Terpstra began his intensive search for ‘The People’s View’: the images taken by the spectators standing along the railway track. 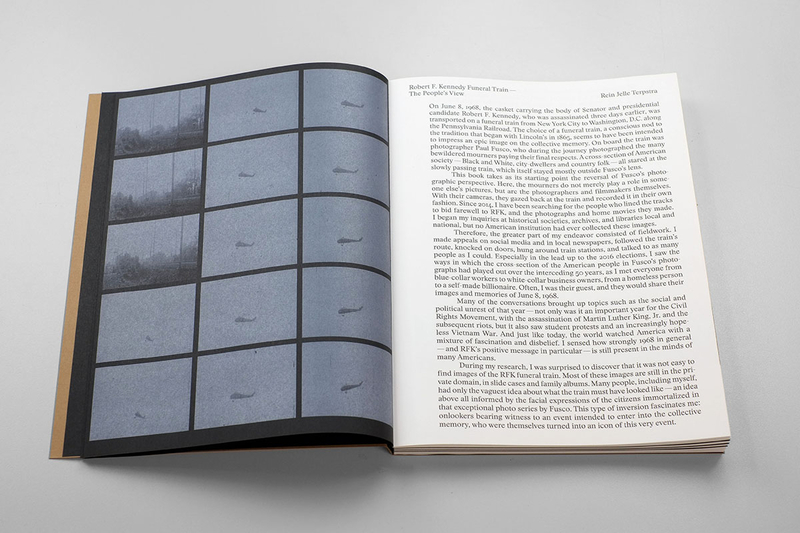 This book will accompany an exhibition of the same name, on show from 26 January 2019 in the Nederlands Fotomuseum. Design Jeremy Jansen, print NPN Drukkers. FW:Books; 144 pages.